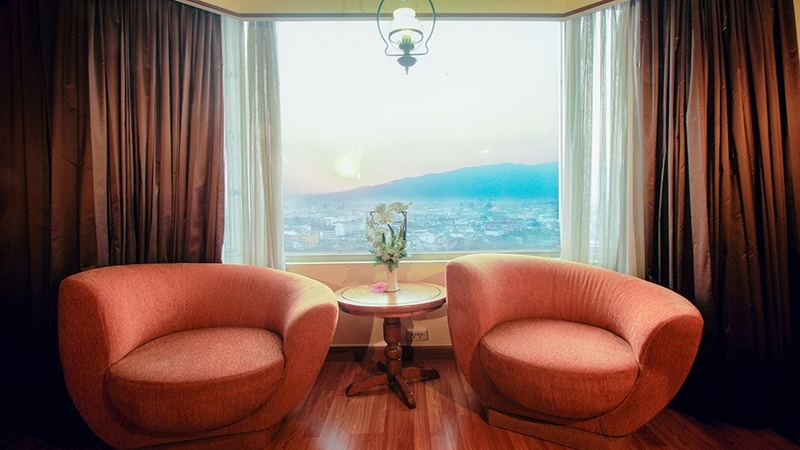 Situated in the heart of Chiang Mai, close to the famous night bazaar, Duangtawan Hotel is in the perfect spot to explore this laid-back city. 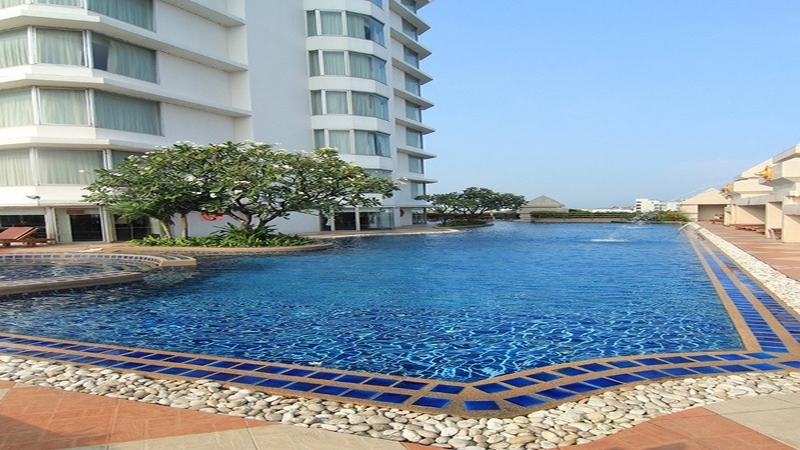 Featuring a fabulous list of facilities, including an outdoor swimming pool, fitness centre and spa, it’s got all you need for a relaxing holiday. 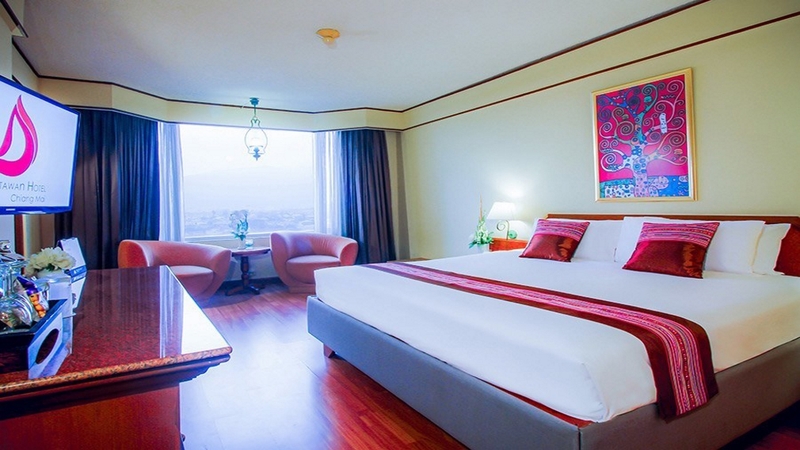 The impressive architecture places some guestrooms high into the sky, offering a choice of excellent views of Thailand’s northern capital during your stay. 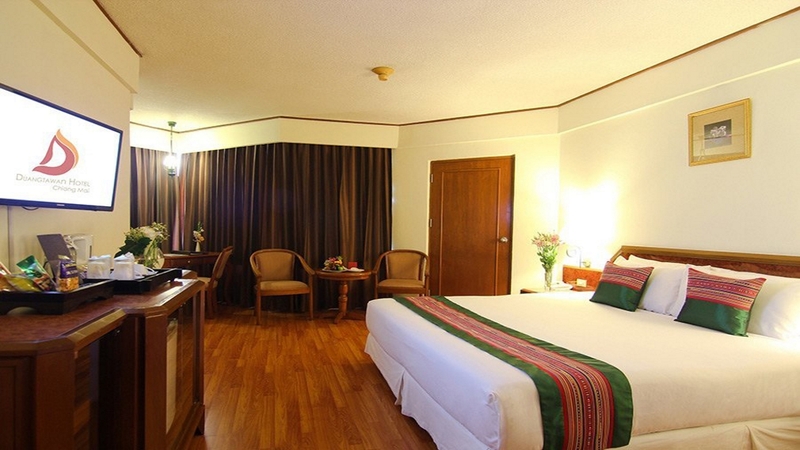 Duangtawan Hotel is situated close to Chiang Mai’s famous night market, so there’s a never-ending world of shopping, bars and restaurants right on the doorstep. 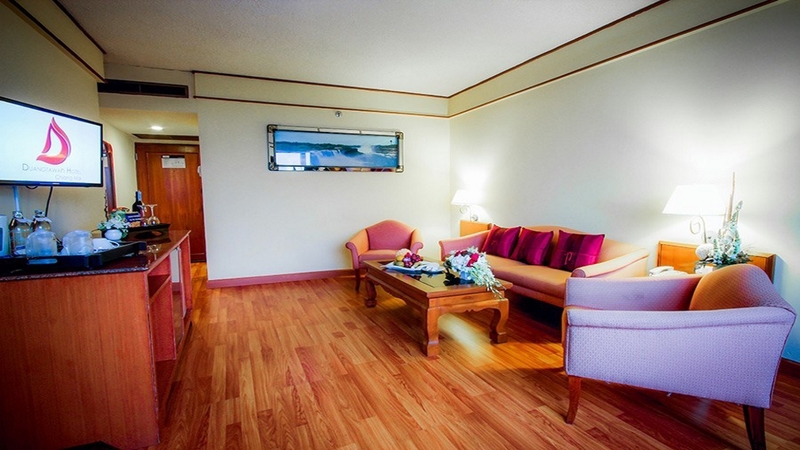 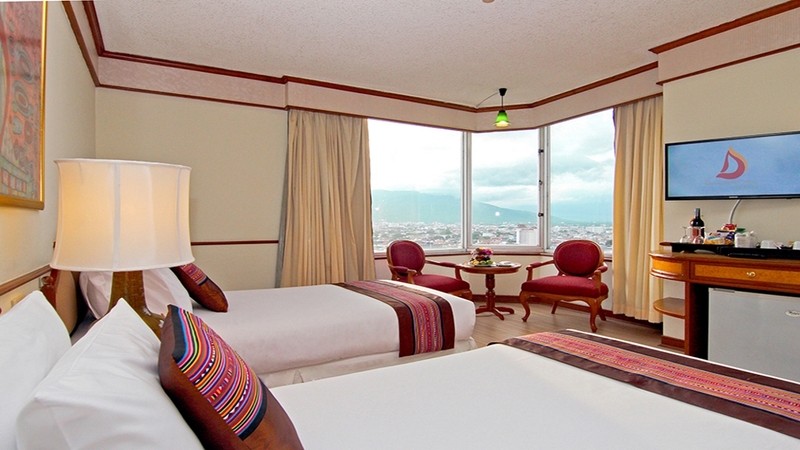 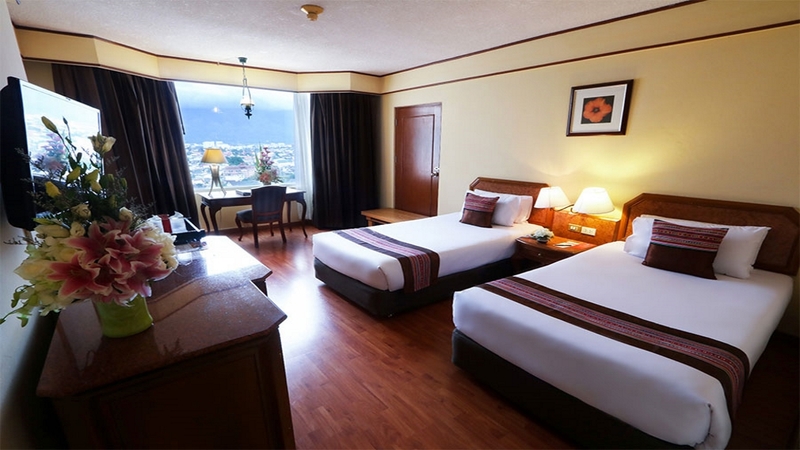 Chiang Mai International Airport is approximately 7km away from the Duangtawan Hotel.